Fifteen cars and SUVs have earned the highest honors from the Insurance Institute for Highway Safety despite stiffened requirements for 2018 safest cars. Forty-seven others did earn the lesser Top Safety Pick award. Hyundai Motor Co. — which owns the Hyundai, Kia and Genesis brands — leads manufacturers with six cars in the top category. Subaru has four. Toyota Motor Corp. has the most vehicles — 10 — in the second category level. All but one of the seven vehicles in Subaru’s 2018 lineup earned one of the awards. IIHS has been recognizing vehicles with TOP SAFETY PICK since the 2006 model year to help consumers identify vehicles with the highest safety ratings without having to wade through information about individual tests. The TOP SAFETY PICK+ accolade was introduced in the 2013 model year to recognize vehicles that offer a superior level of safety. 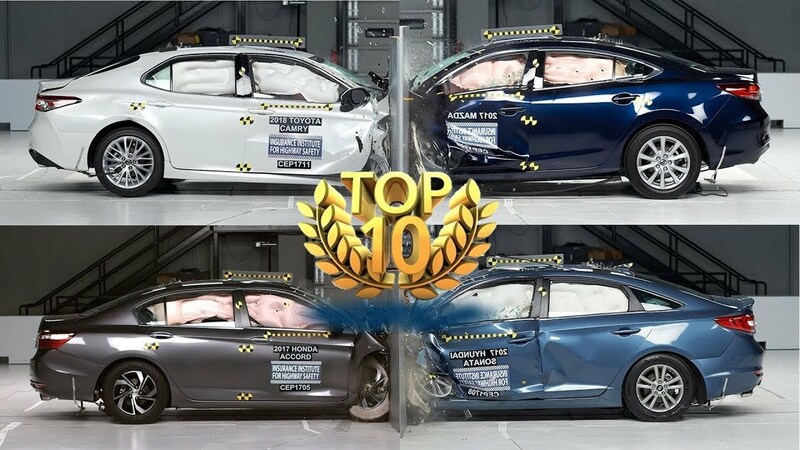 Over the years, IIHS has added to and strengthened criteria for both awards, pushing automakers to speed up safety advances.